Order in the next 1 hour 11 minutes and your package will ship on Friday, April 19. 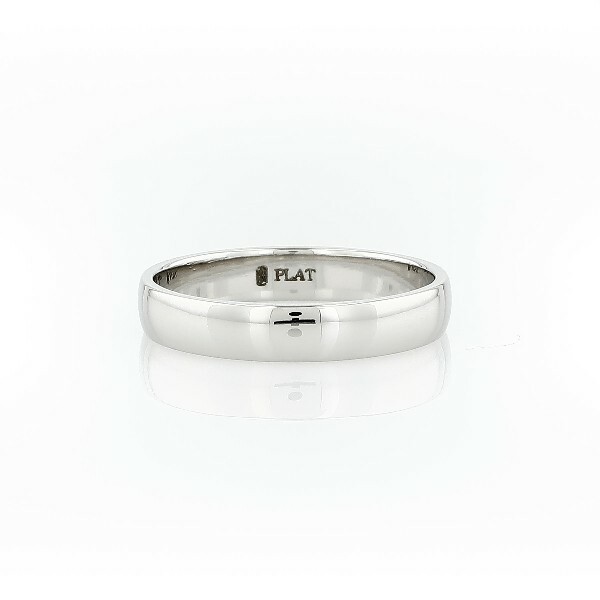 For engraving, order in the next 12 minutes and your package will ship on Friday, April 19. Order in the next 1 hour 11 minutes and your package will ship on Wednesday, May 1. For engraving, order in the next 12 minutes and your package will ship on Wednesday, May 1.